Aiming to loose weight? Perhaps consider these 7 tips from the team at Broadwater Osteopaths, Worthing. Breast-feeding a struggle? Is it baby or is it me? Gemma Radmall, Osteopath in Worthing explores. My baby has a flat head, is this normal? 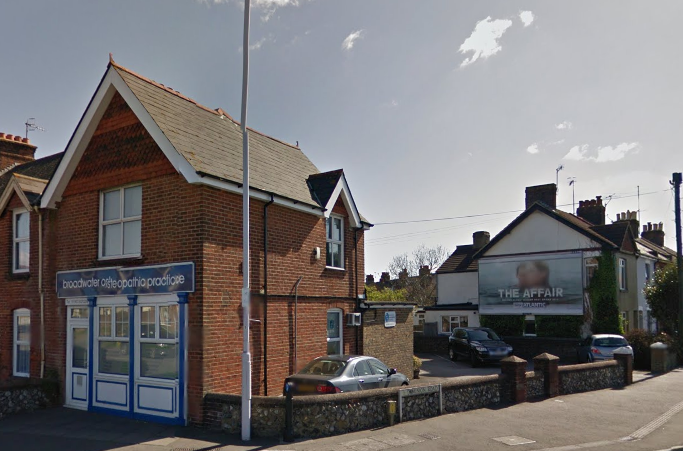 Reviewed by Gemma Radmall, Broadwater Osteopaths, Worthing.